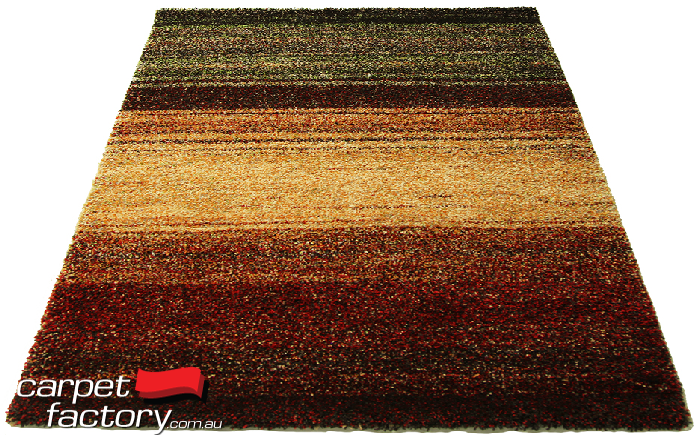 Hundreds of Multi-Coloured Rugs available in store!!! 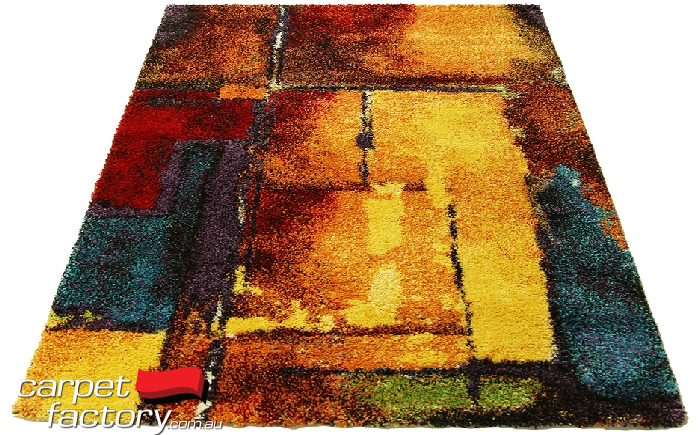 Here is just a sample of the huge range of multi coloured rugs available in our huge rug gallery. 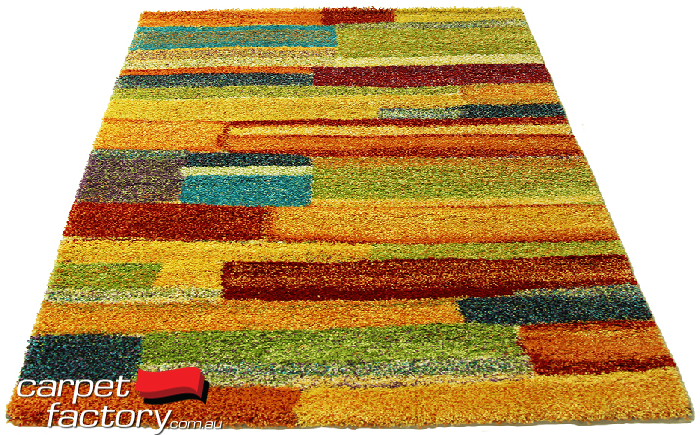 For multi-tone and stunning painterly effects, we have woven rug is a huge array of designs and colours. 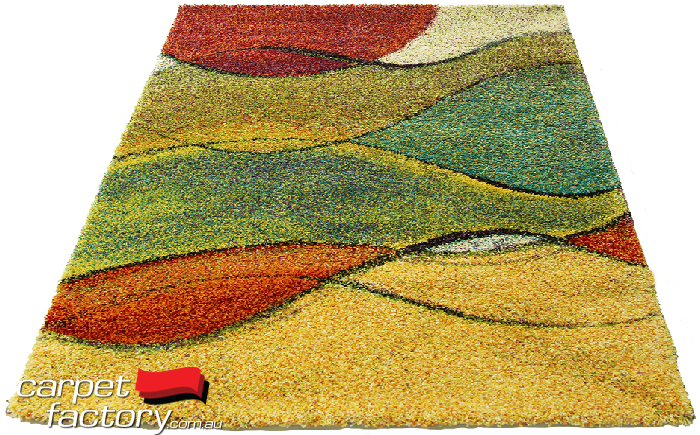 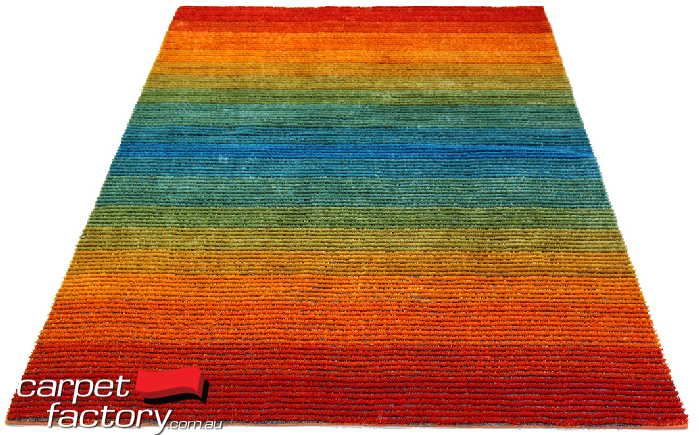 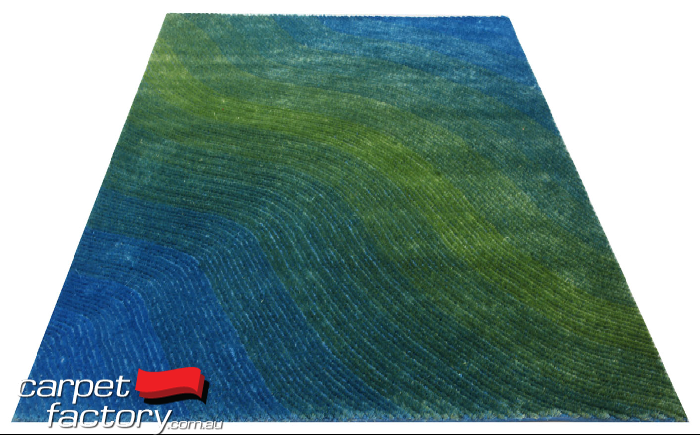 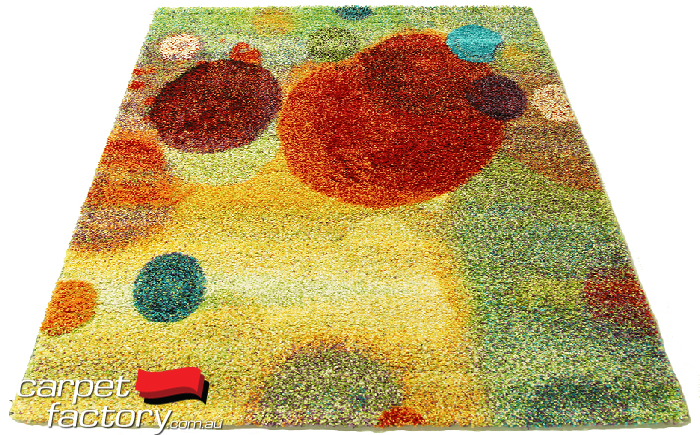 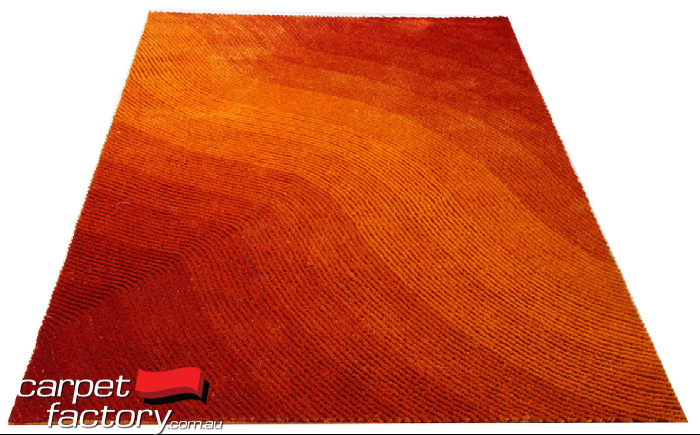 For even more vibrance, these textured hand made rugs have a brilliant lustre & super soft feel. 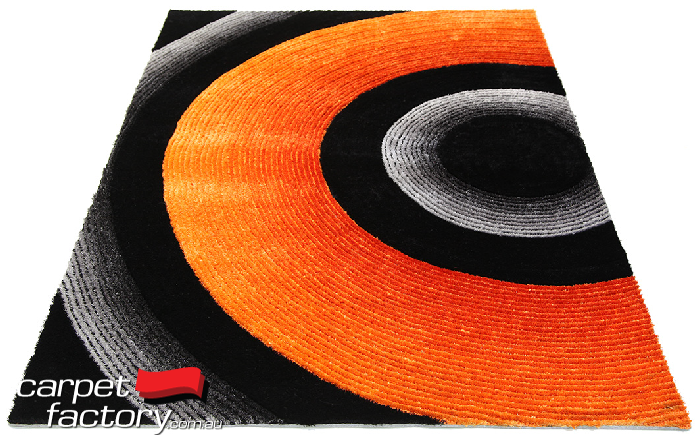 These styles and many more available in store.